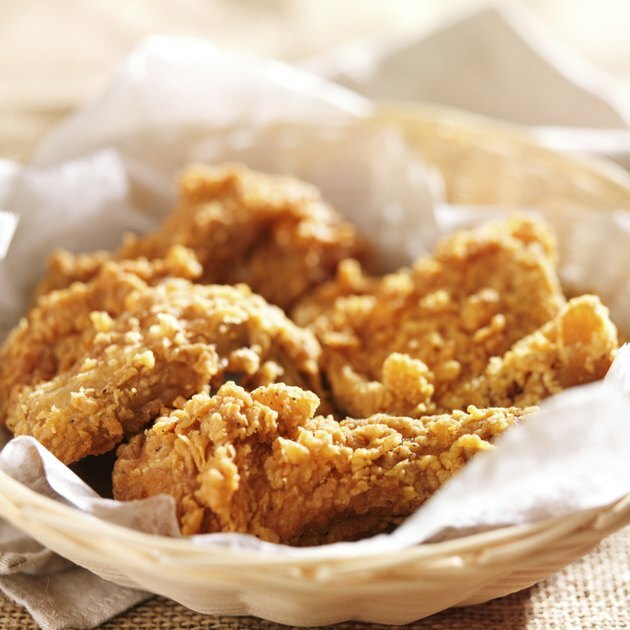 When it comes to coating chicken for cooking -- particularly for fried chicken-- flour is the common go-to, but if you want very crisp, crunchy skin, cornstarch is the better option. 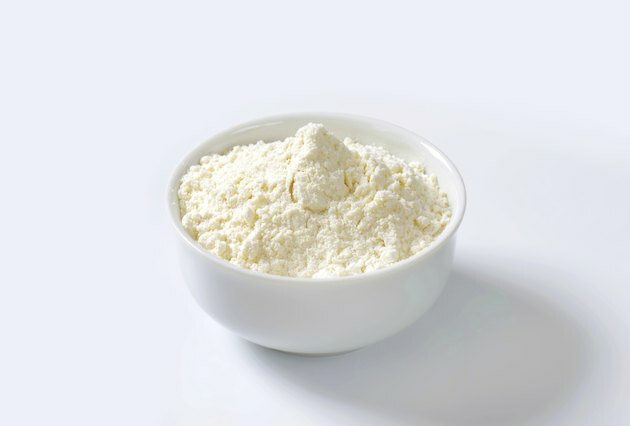 Cornstarch is a pure starch often used as a thickening agent for sauces and soups, and is commonly used in Asian cooking for stir-fries. When used to fry chicken, it helps with browning and creates a super crisp crust that seals in the juices of the chicken. 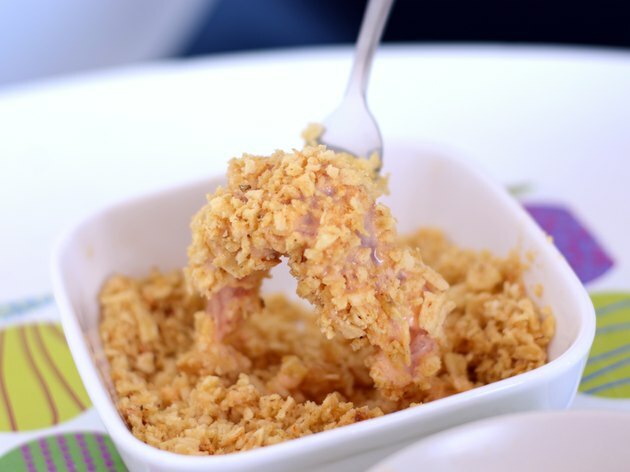 If you want a thicker, traditional batter, use cornstarch as a protective barrier before battering and cooking the chicken. 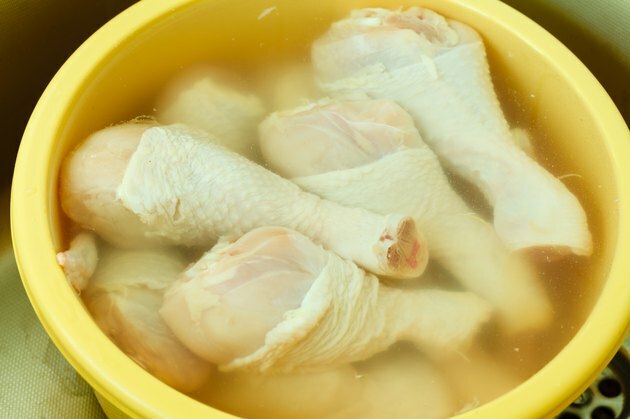 Rinse the chicken pieces under cold running water. Pat each one dry thoroughly with paper towels. Pour cornstarch into a large bowl and season to your taste with salt and pepper, and additional seasonings as you see fit, such as garlic and chili powder. Add the chicken pieces to the bowl of cornstarch and toss to coat them thoroughly. All sides of the chicken pieces should be fully covered in the cornstarch coating before cooking. Some recipes call for including an equal amount of flour into a cornstarch coating, ideal if you want a slightly more substantial coating. To cook Korean-style fried chicken, cook the coated chicken in the hot oil for about 6 to 8 minutes, until golden brown and drain on paper towels. Return the drained wings back into the hot oil for another 6 to 8 minutes to until well crisp. If you want a thicker, batter-style coating on fried chicken, add enough water to the seasoned cornstarch to make a thick mixture that will stick to the chicken.